116 countries, 23 factories & over 100 million customers worldwide. Teka has subsidiary companies in 35 countries and 23 plants spread all over Europe, Asia and America, allowing us to market our products in 116 countries, providing service to more than 100 million households all over the world. 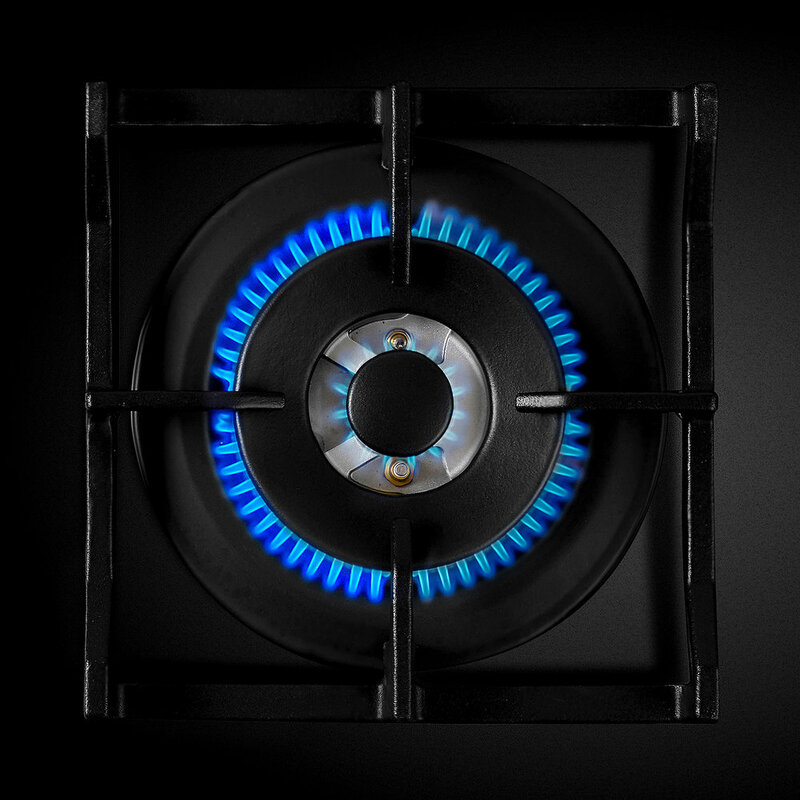 Whether you prefer cooking with gas or induction, Teka cooktops turn your kitchen time into a great experience: easier, quick and safer. cooking has never been so effortless. 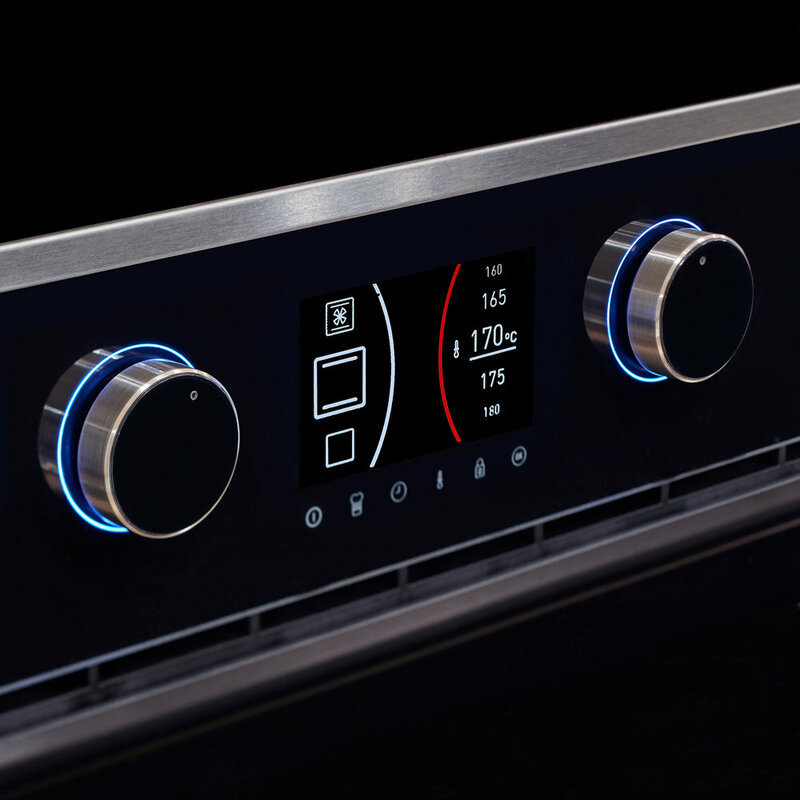 Featuring impressive aesthetics, Teka's new WISH oven models are precision appliances, low-consuming and extremely easy to use. They are capable of granting you all of your culinary wishes. Add coffee speils. Teka is always synonym with quality. Our products undergo strict in-house and external controls so that they arrive to your household providing all the requisite quality guarantees. 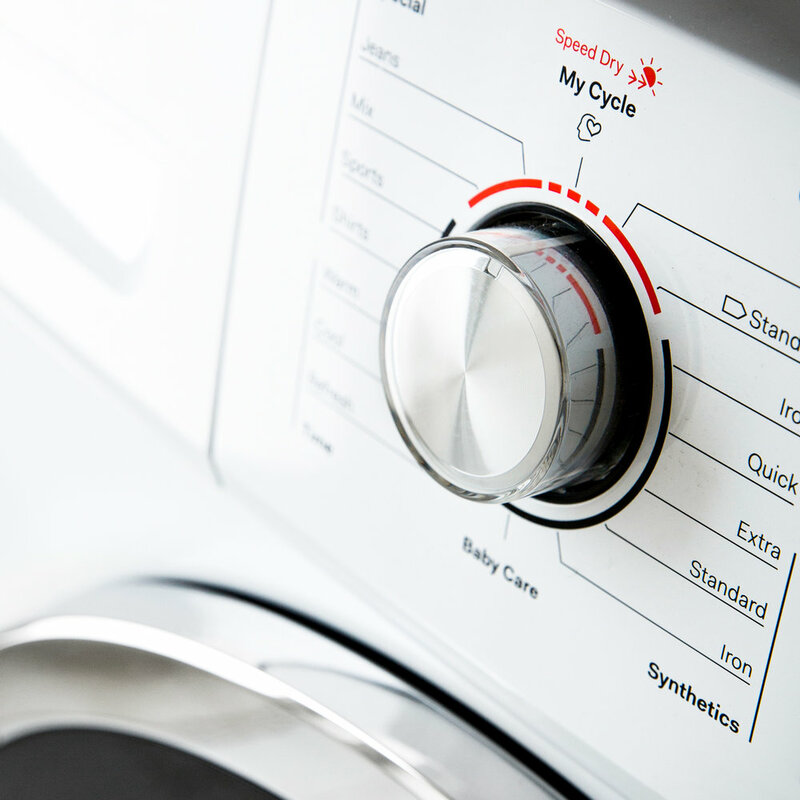 Teka washing machines pamper the garments you love most. Our ultimate laundry range has transformed washing machines into meticulous apparel care appliances, evidenced by the Woolmark certificate.